So, beginning March 1, users running older versions of Skype for Windows desktop (7.16 and below) or Skype for Mac (7.0 to 7.18) will no longer be able to sign in. If you’re one of those users, all you’ll need to do is download the new update. 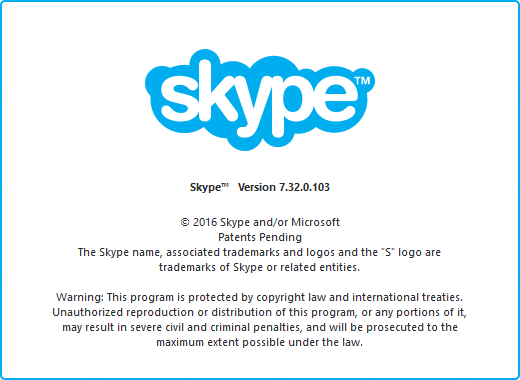 For those running on a new computer (2 years of newer), you are most likely running one of the newer versions of Skype. However, if you are one of those who believes “my computer works just fine for me” and are still using the old faithful pc, you may not have the newest version. 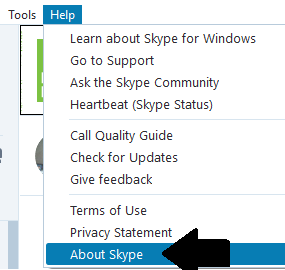 In either case, to check what version of Skype you are running from the top of the Skype windows click on Help -> About Skype. The window that opens will show you the version of Skype you are running. You are looking for a number higher than 7.16 for Windows, and 7.18 for Mac.